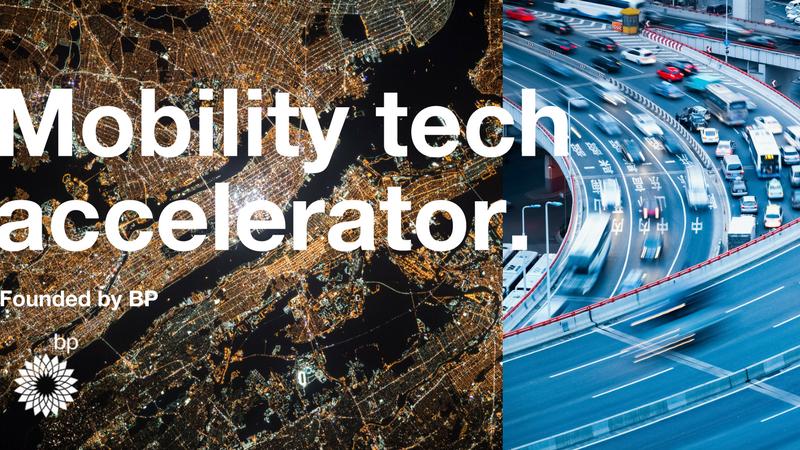 Today, RocketSpace and BP are announcing the Mobility Tech Accelerator, bringing progressive corporations and disruptive startups together to identify market opportunities and fuel cross-industry innovation. With our experience helping startups accelerate their growth and BP’s industry expertise, we will work to shape the future of mobility and explore opportunities within emerging tech themes, which include the Internet of Things (IoT)/connected cars + associated services and the growing electric vehicle ecosystem. The Mobility Tech Accelerator will be supported by a diverse group of global businesses across the mobility value chain, representing different industries, such as automotive, insurance, and IoT, who are interested in collaborating with startups on real-life product testing and ‘go-to-market’ solutions. Unlike traditional corporate accelerators, we use a consortium model to help forward-thinking brands build an ecosystem of collaborators - both big and small. The new program will leverage BP’s heritage of technical innovation - Castrol’s NEXCEL, a groundbreaking oil-change technology, and the BPMe payment app. “The mobility industry is undergoing rapid change driven by consumer preferences, advanced technologies and regulations. 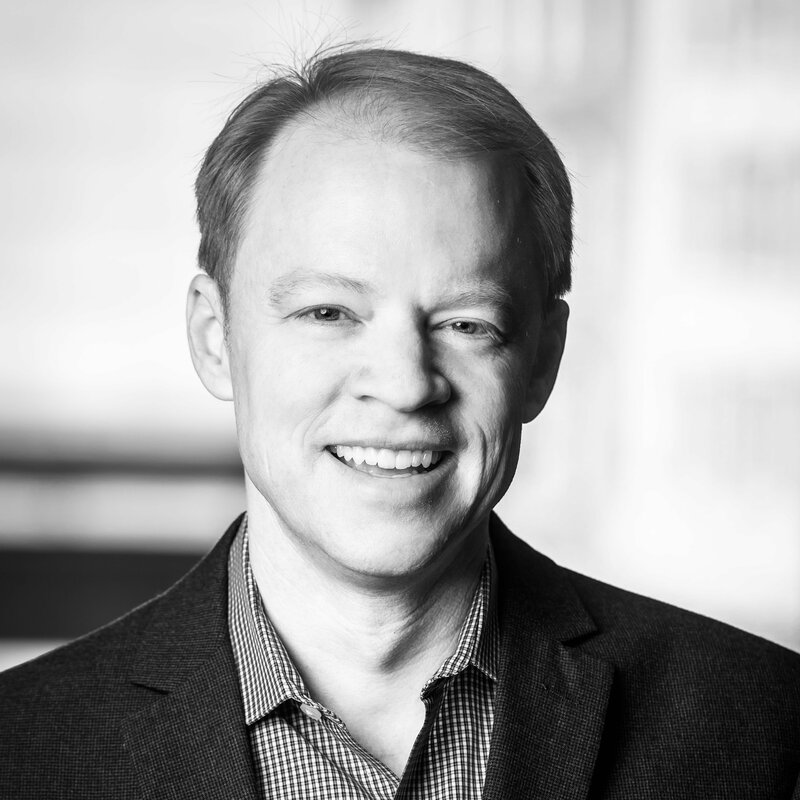 The opportunity to partner with startups within the collaborative model of RocketSpace’s accelerator, provides BP with a fantastic platform on which we can offer our expertise and passion for innovation to help startups grow,” said Roy Williamson, VP Mobility, BP PLC. The official program kick off will take place in London this Spring followed by a six-week virtual curriculum that will allow corporate collaborators and startups to participate from anywhere in the world. The launch of the Mobility Tech Accelerator coincides with RocketSpace’s expansion into London, offering access to our network of tech campuses and community of startups. Like our tech campuses, RocketSpace doesn’t require equity from startups in the Mobility Tech Accelerator to encourage participation from the most promising companies. Following the curriculum phase, corporate collaborators and startups will work together to create individual pilots and start an eight-week product validation stage. The program will wrap up with a final public demo day this Fall, where participants will co-pitch pilot cases and share next steps on go-to-market partnerships. Startup applications will open soon - learn more about the program here. 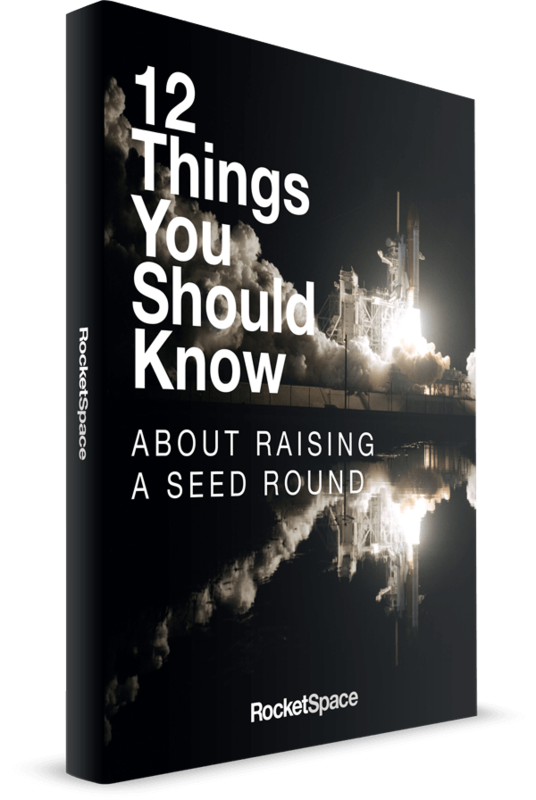 If you are a corporation interested in getting involved in RocketSpace’s Industry Accelerator Programs, go here.